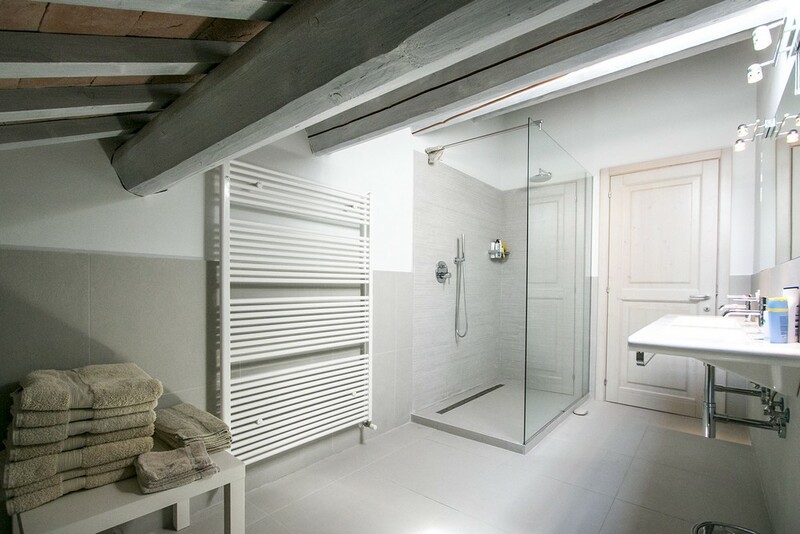 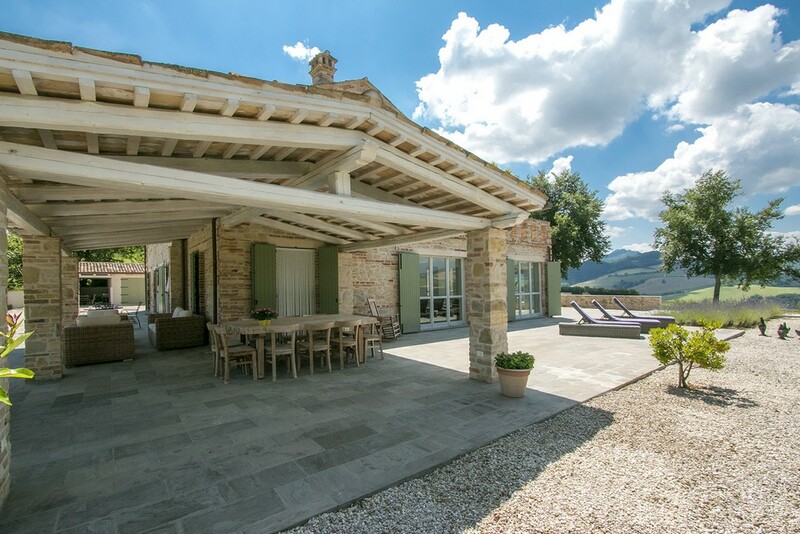 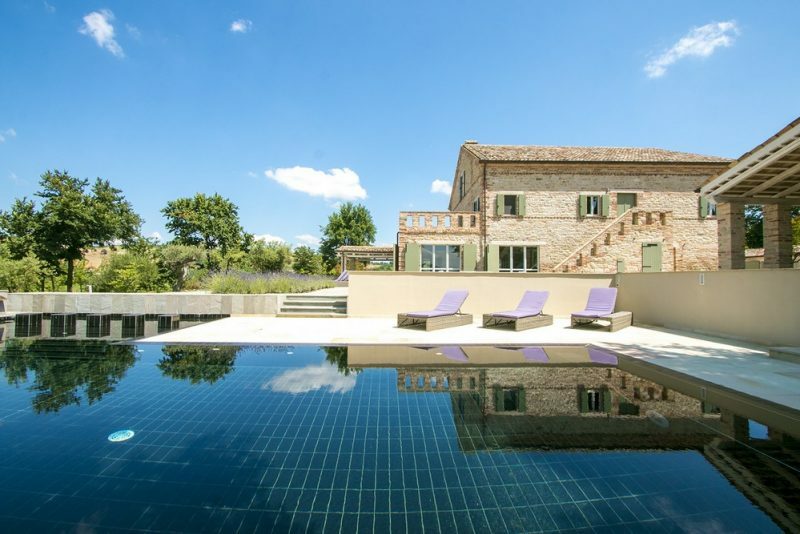 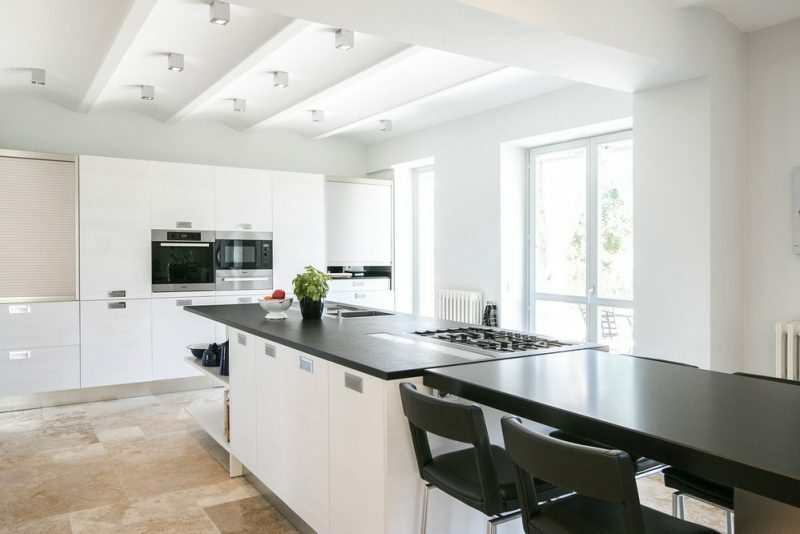 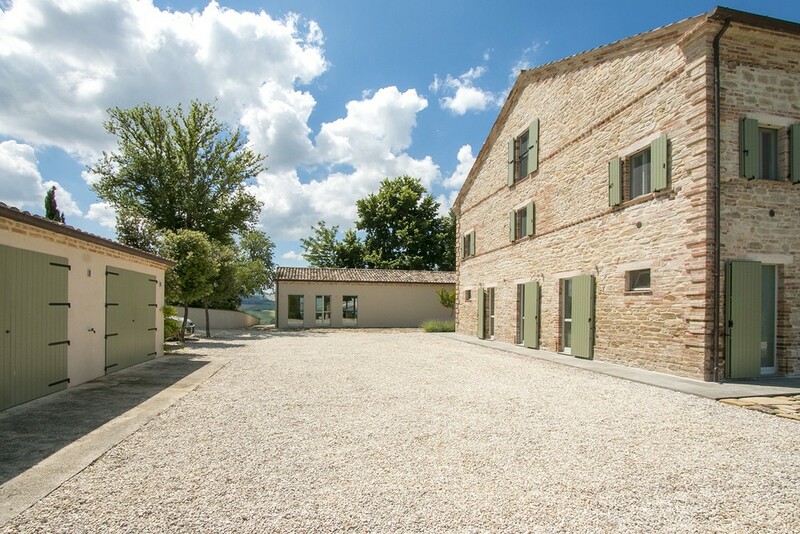 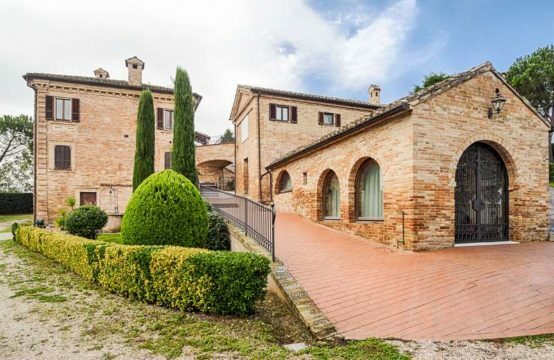 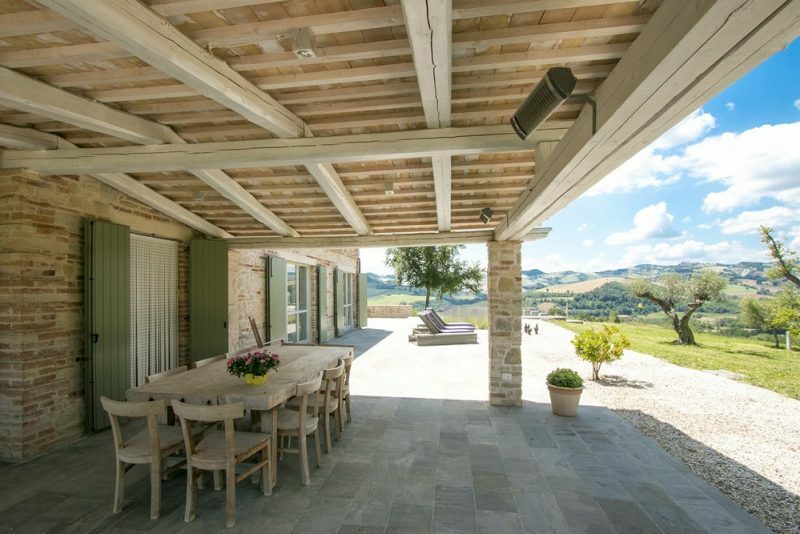 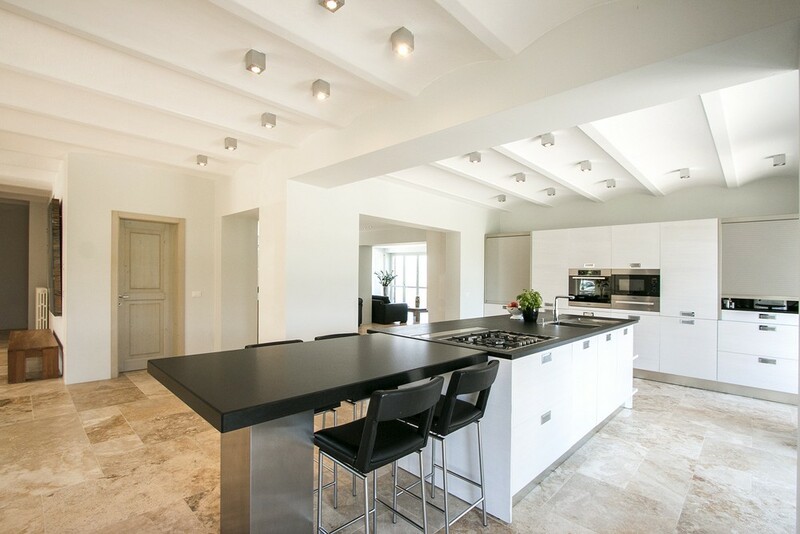 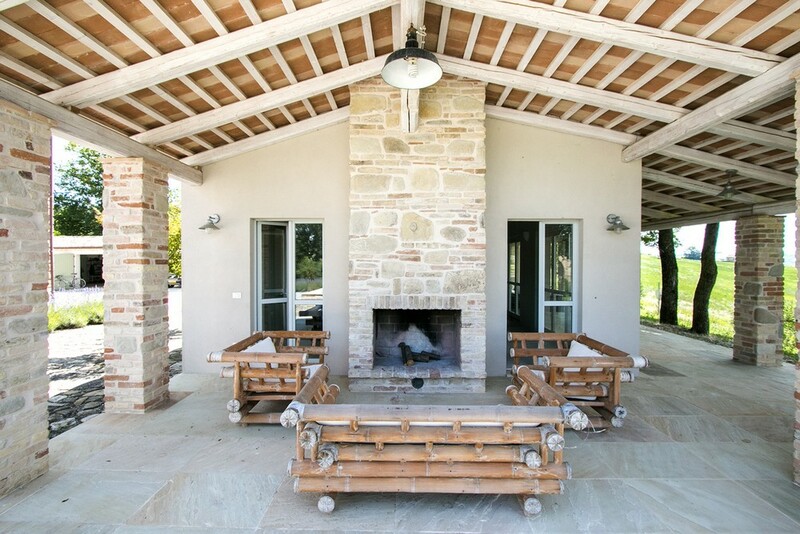 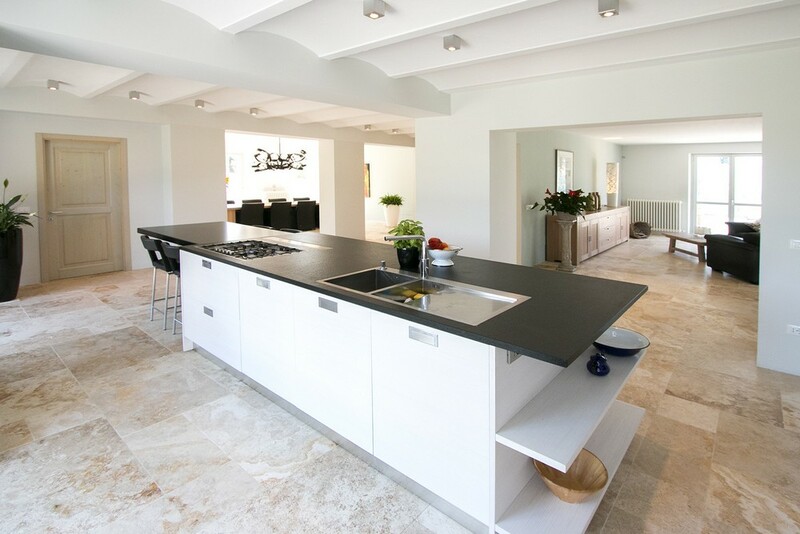 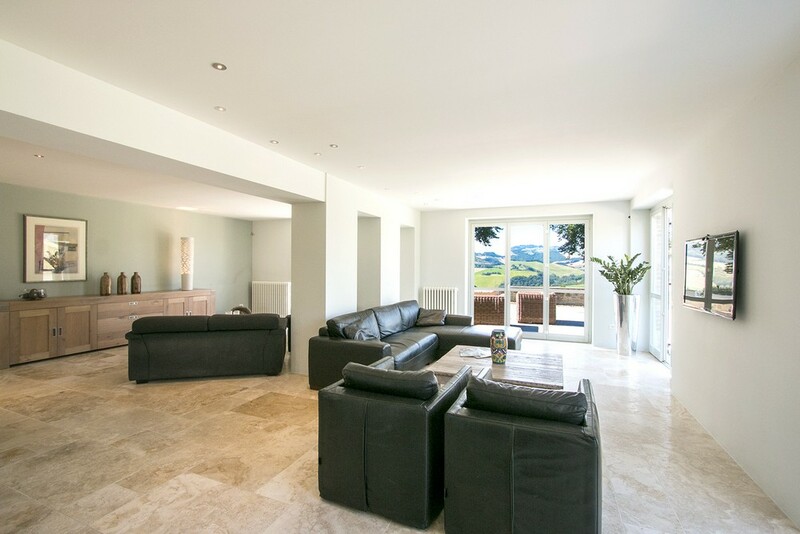 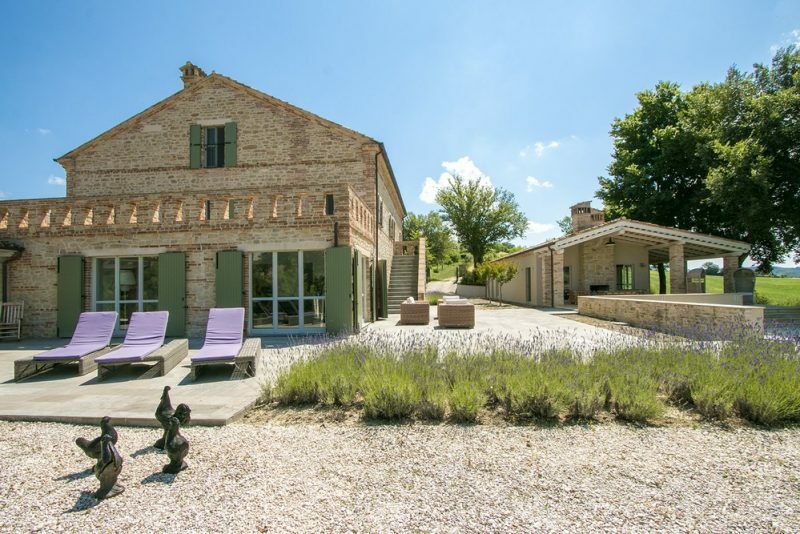 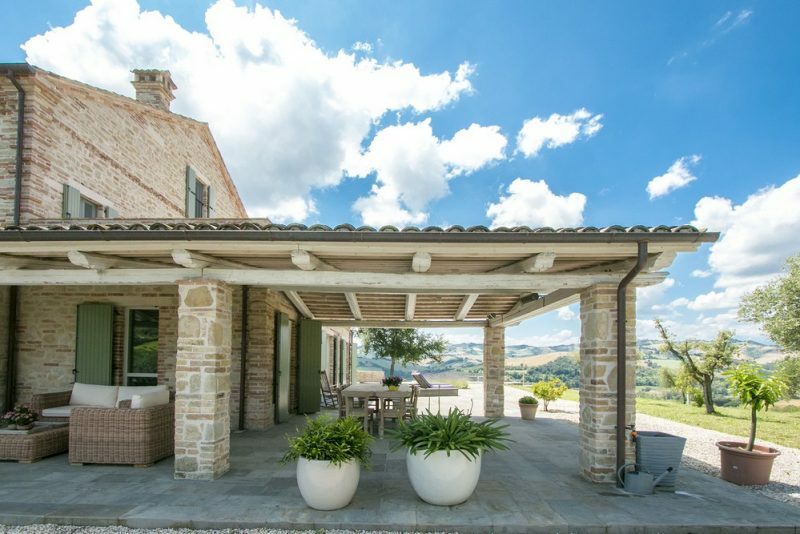 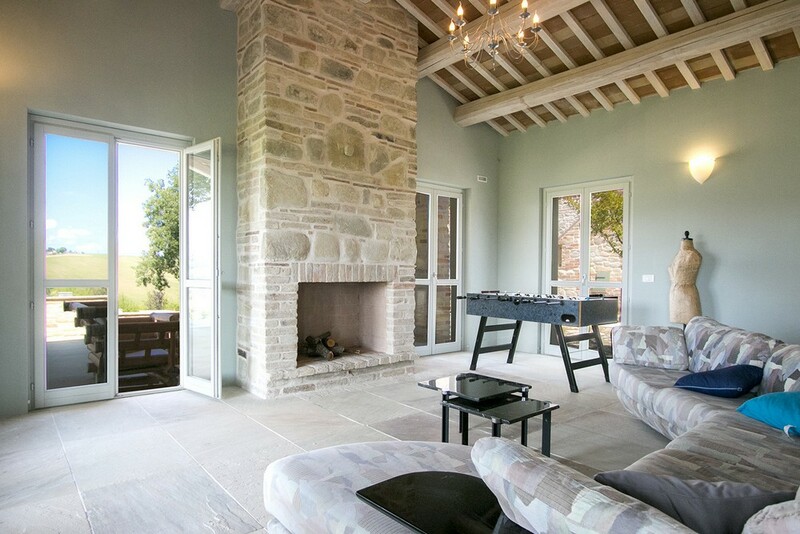 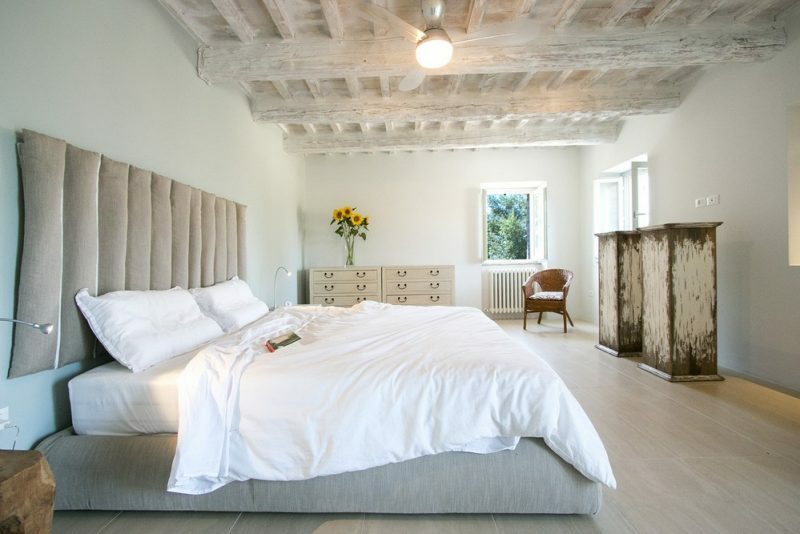 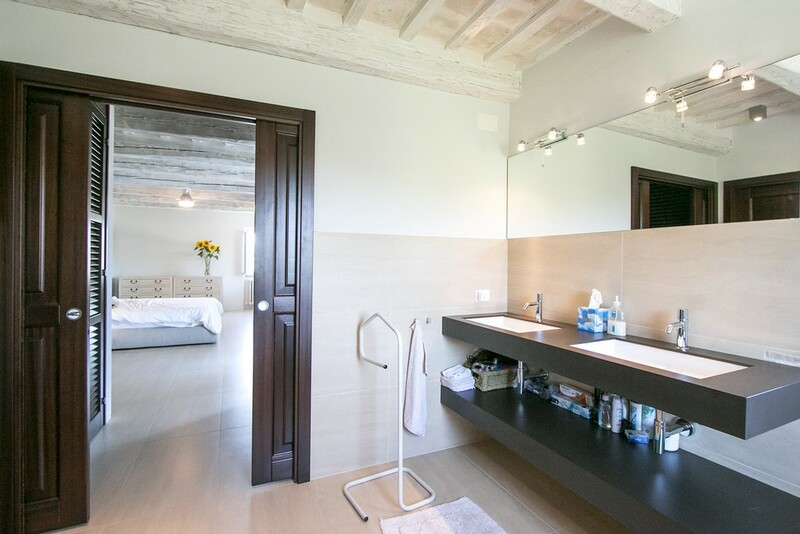 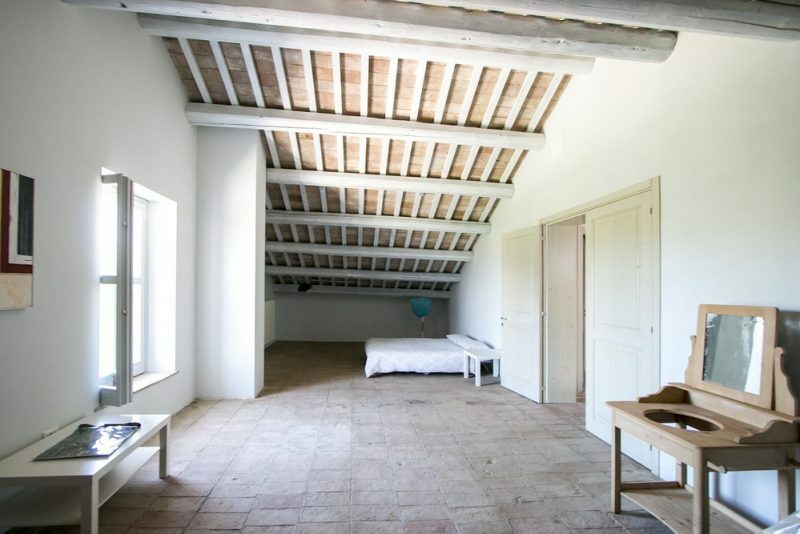 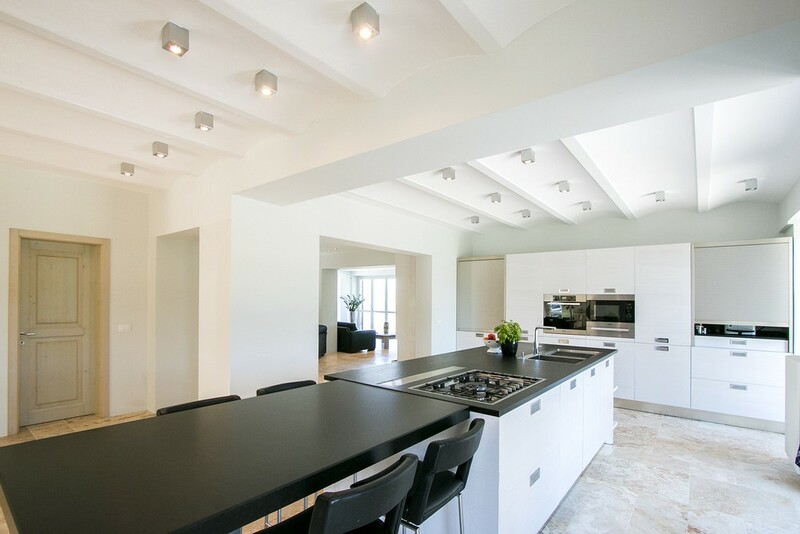 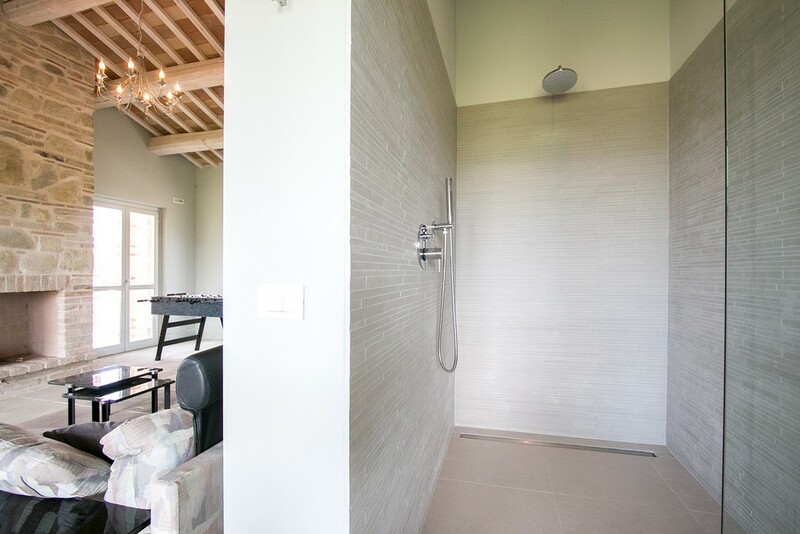 This traditional farmhouse has been transformed into a stunning Villa using very high quality materials and yet maintaining much of its traditional external charm. 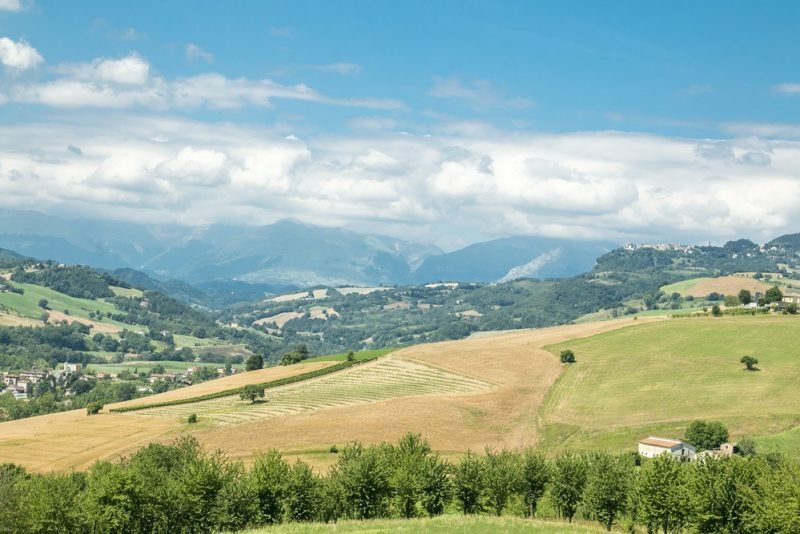 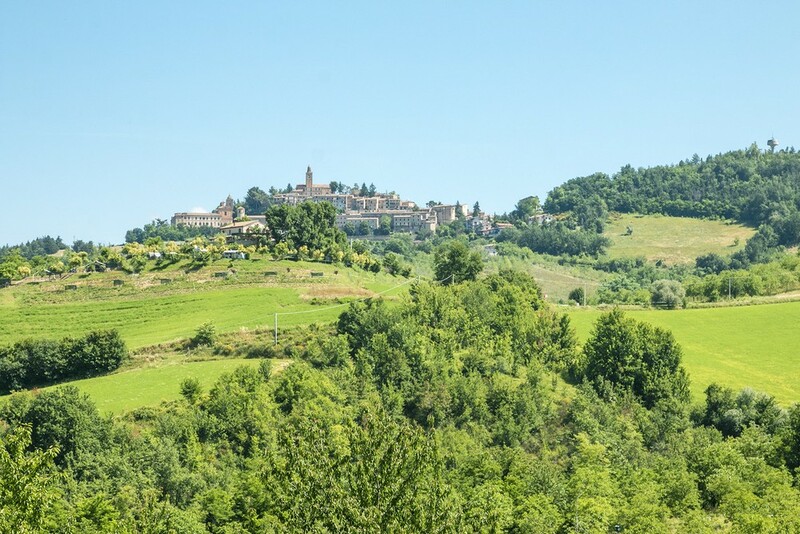 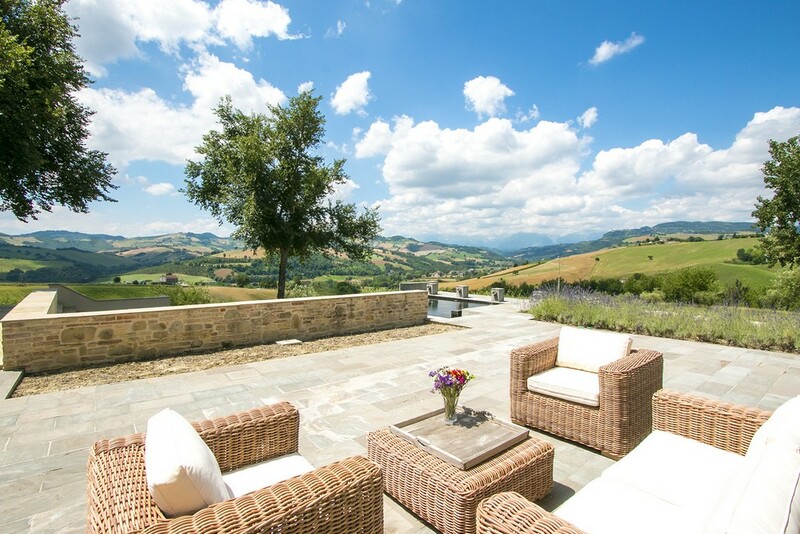 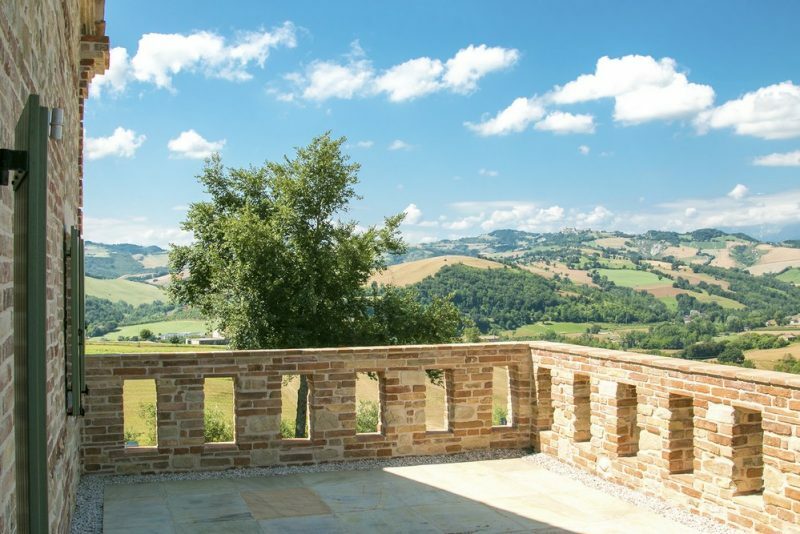 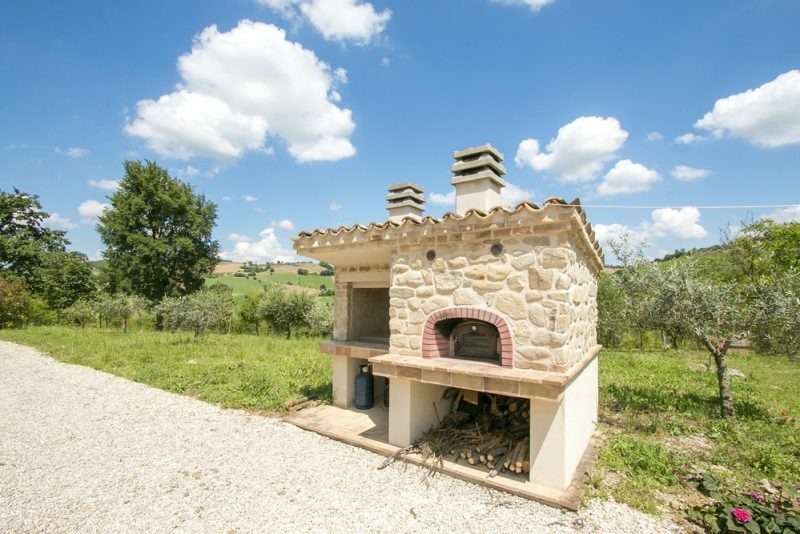 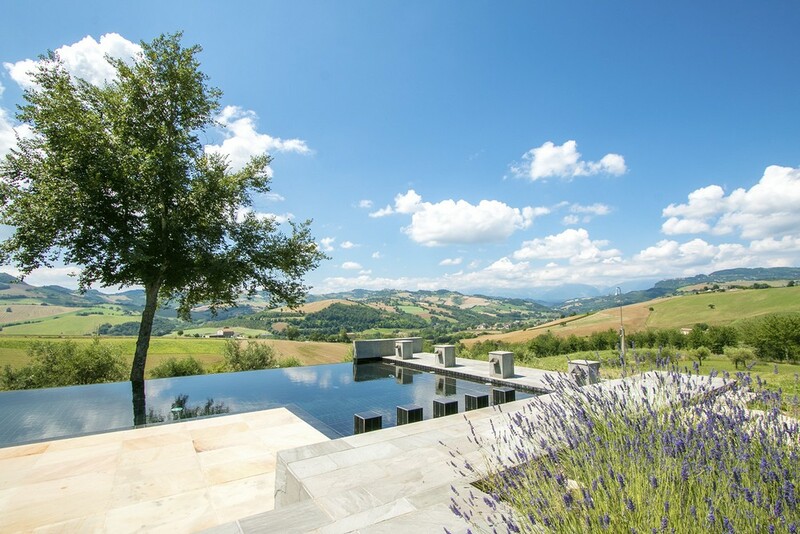 The villa has a beautiful view over the mountains and is situated at just a few minutes away from the village of Montelparo, a 20 minutes drive to the sea. 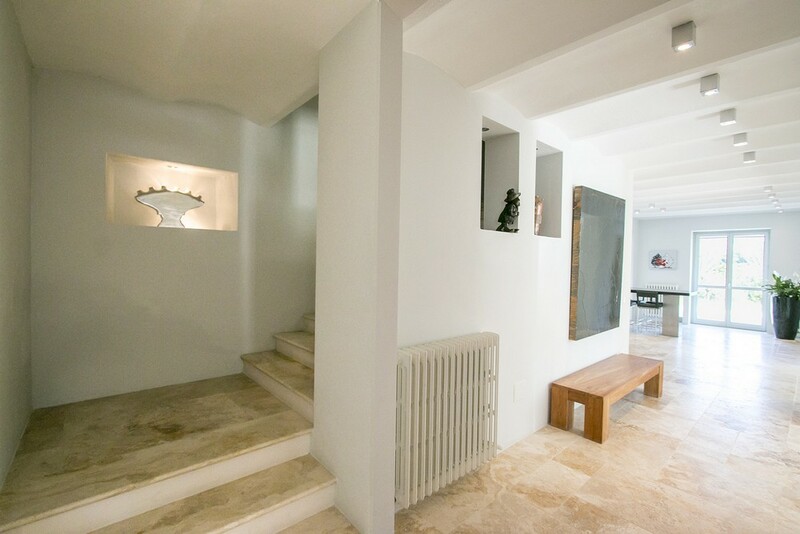 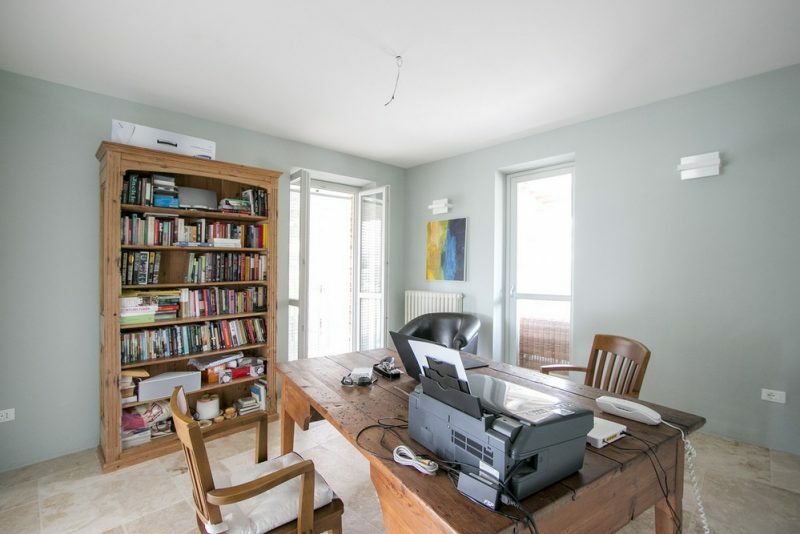 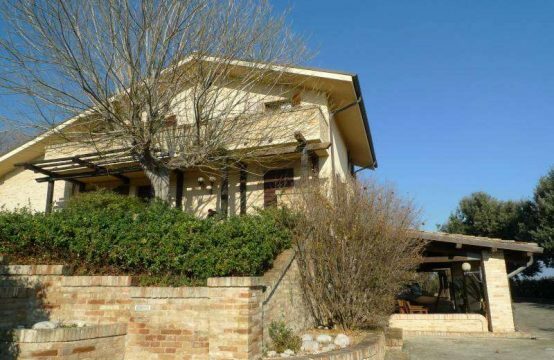 The ground floor: Main entrance, bathroom, large dining room with a fully equipped modern kitchen, a laundry room, studio and a spacious bright living room with a fire place (gas) which faces a splendid 40 sqm covered terrace. 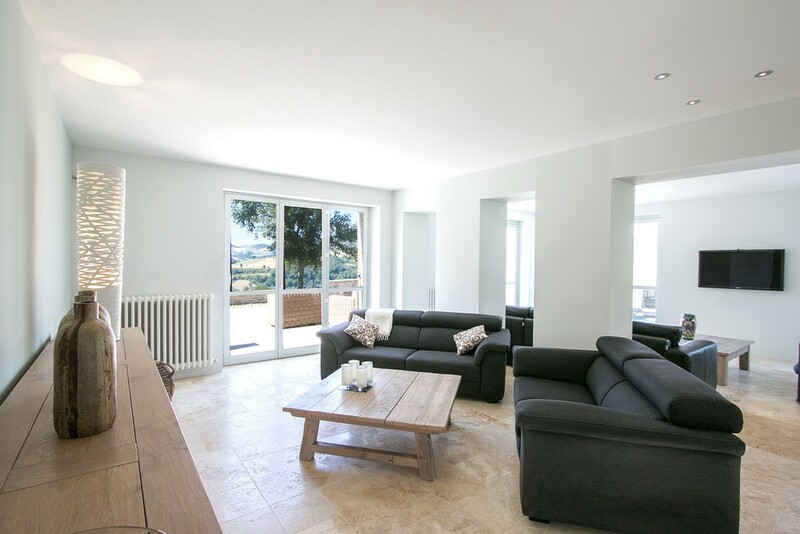 First floor: accessed via internal and external staircase, the master bedroom with a walk in wardrobe and an en-suite bathroom and a large panoramic balcony. 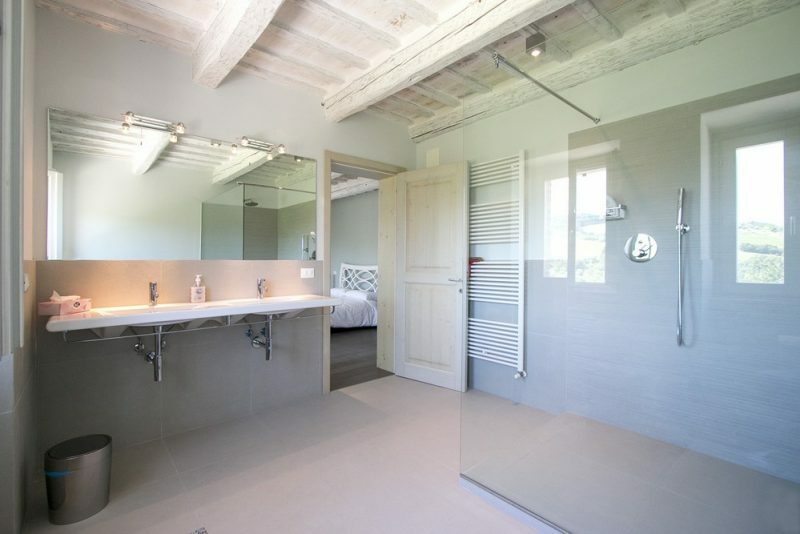 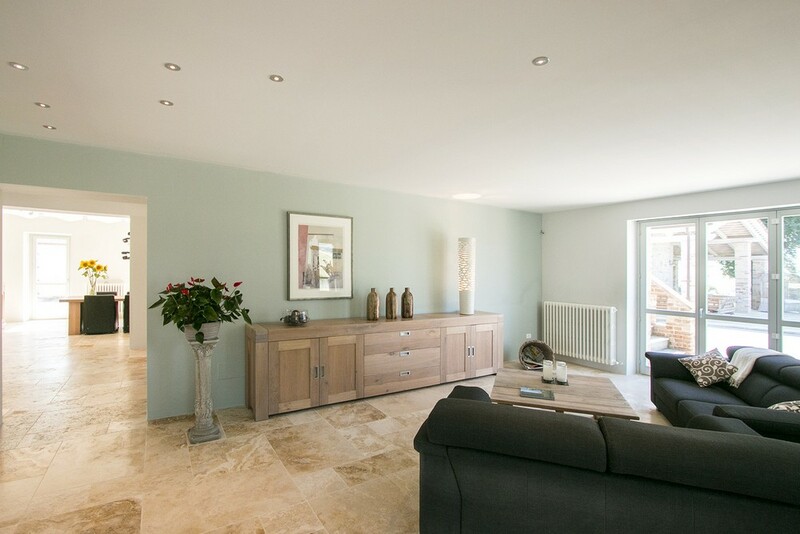 2 further bedrooms each with a bathroom en-suite. 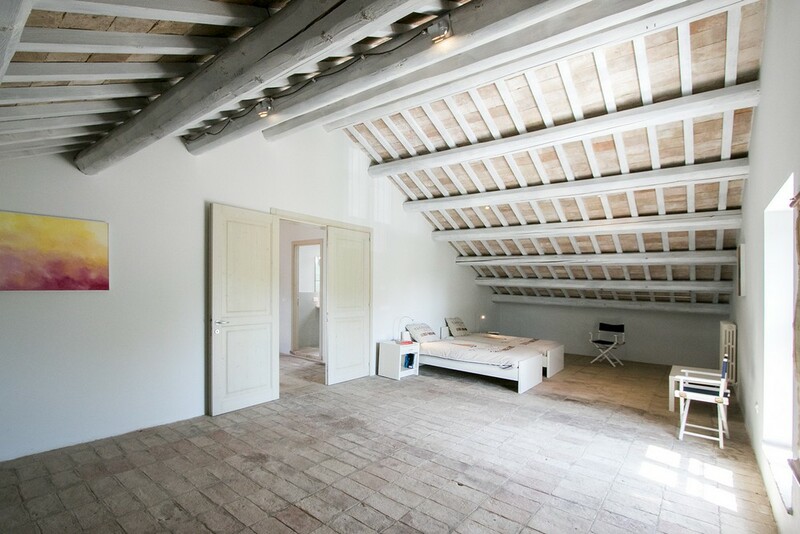 Second floor: 2 large bedrooms, a bathroom and plenty of storage space. 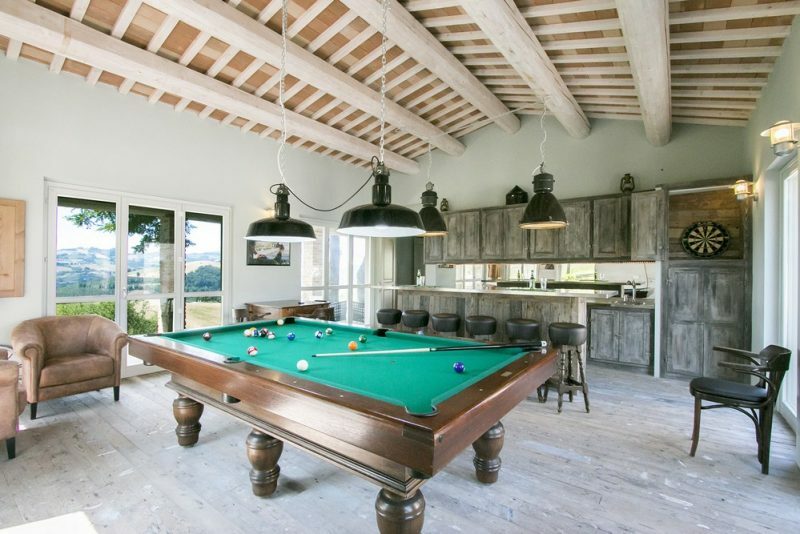 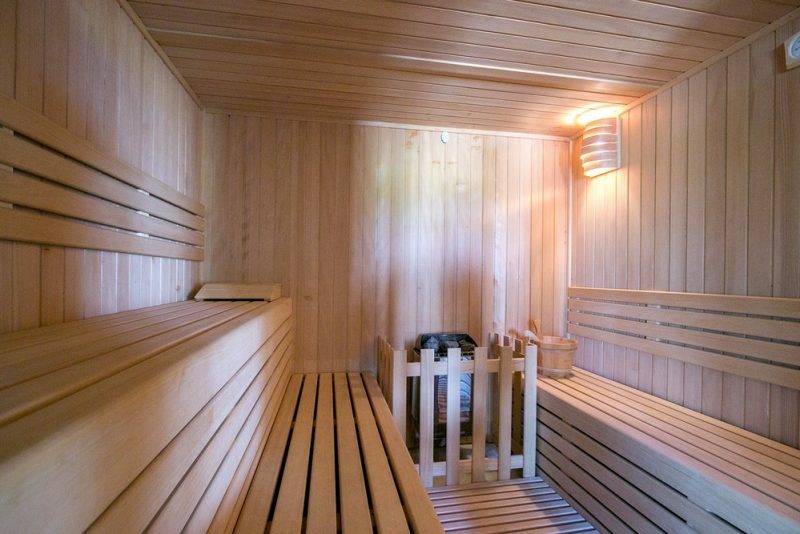 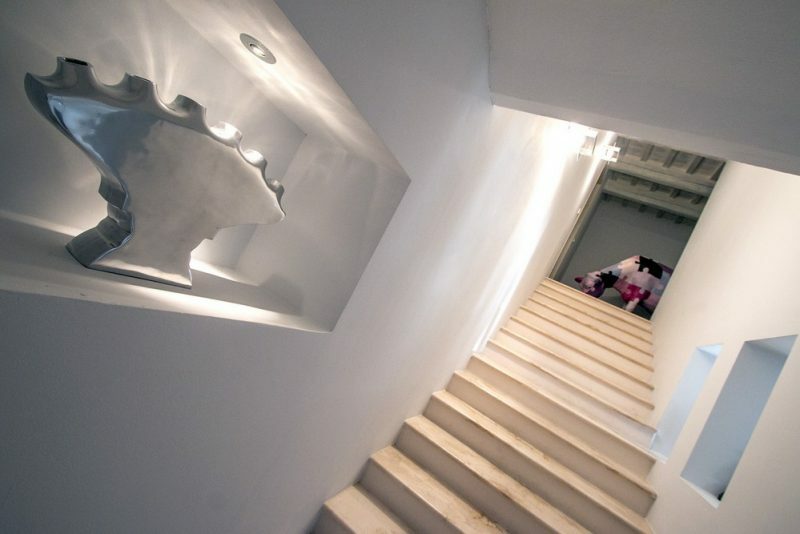 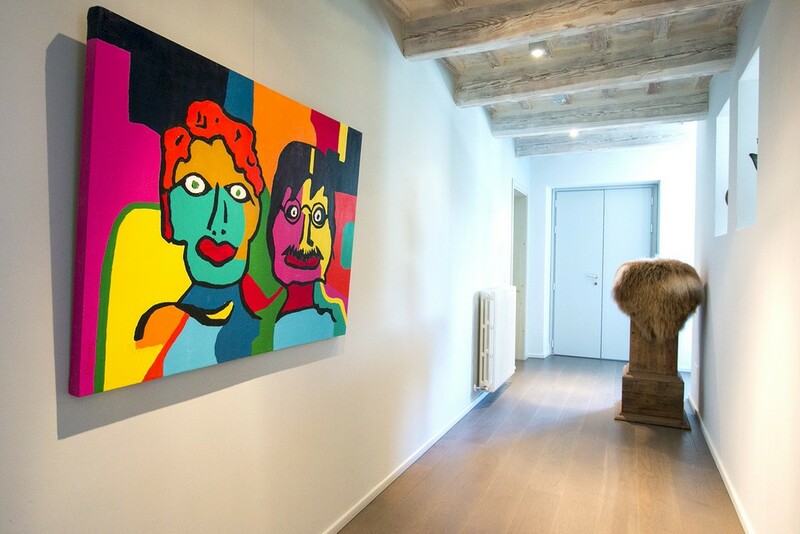 There is a detached building with a games room including a professional billiard table and a bar, a bathroom, sauna and a relaxation room that faces a 70 sqm covered terrace. 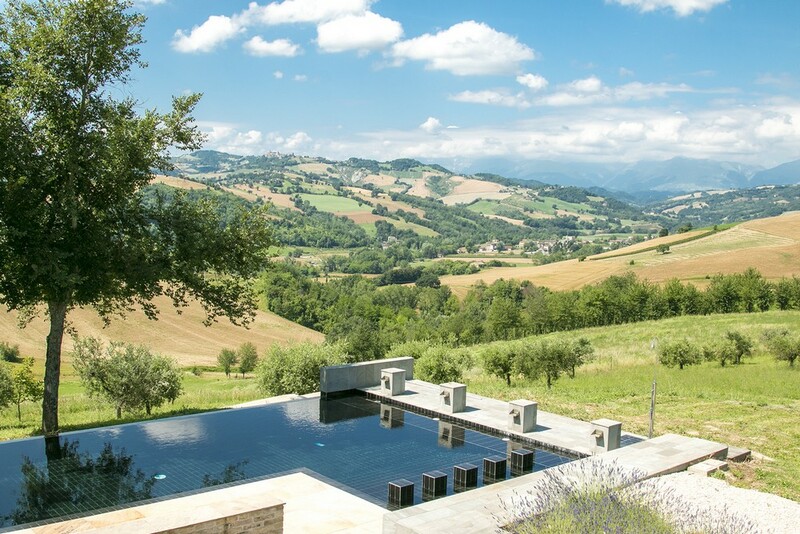 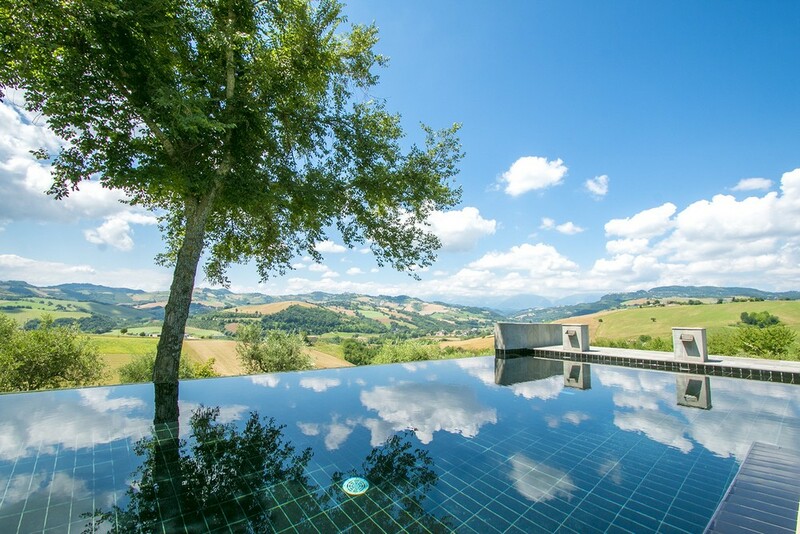 In front of the terrace is what must be one of Le Marche’s most spectacular infinity swimming pools. 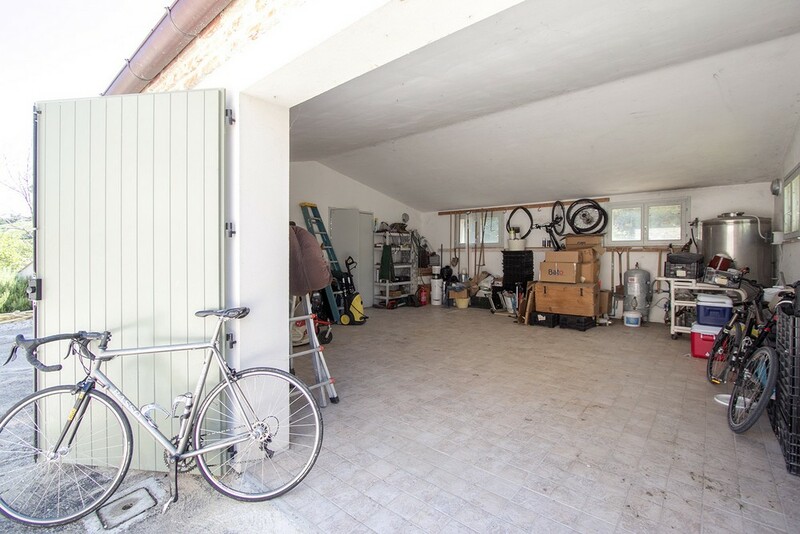 There also is a 48 sqm garage and extra parking place on the outside. 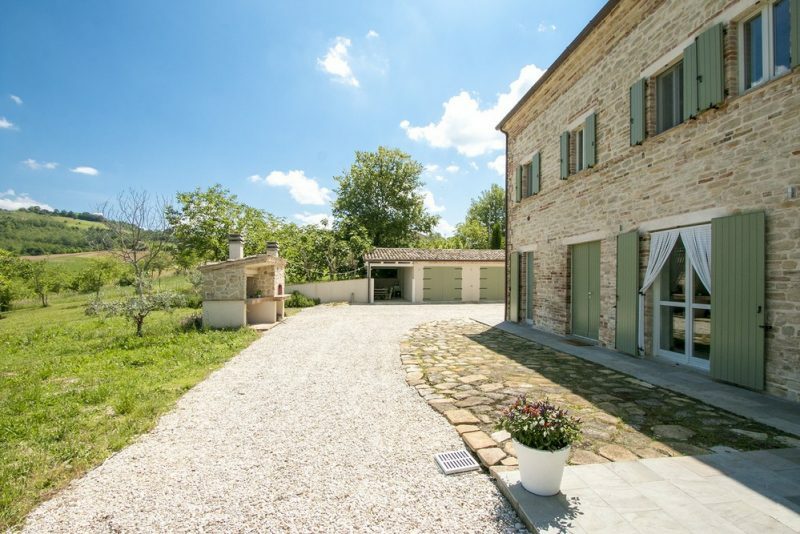 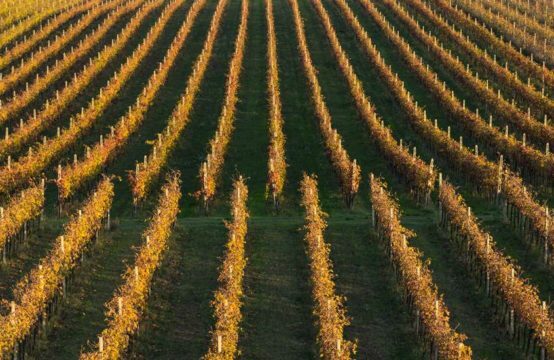 The house is surrounded by a well maintained garden with fruit and olive trees and 4 acres of land of which 2 acre a cherry tree plantation.